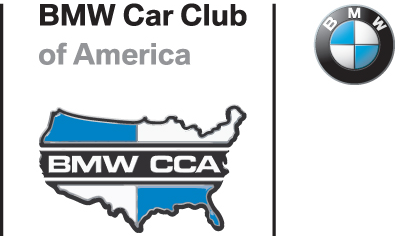 Come join the Lone Star Chapter BMW Car Club of America for a weekend of fun at the Motorsport Ranch in Cresson, TX. We will be running the 1.7 mile track in the COUNTER-CLOCKWISE direction. This entry was posted in Uncategorized by Lone Star BMW CCA. Bookmark the permalink. I have a Z 3 that does not have a roll bar so I understand that I cannot drive it on the track but can I come out an watch. What will the schedule be ?